Our editor, Chris Gibbons, recommends the most interesting books to put on your reading list. An example: US theme park operator SeaWorld Entertainment, Inc. was famed for its shows with orcas (killer whales). SeaWorld listed very successfully in 2013, but within weeks, a low-budget documentary called Blackfish is released, detailing how an orca called Tilikum had killed trainer Dawn Brancheau mid-way through a performance in Orlando, Florida. Blackfish’s bottom line: SeaWorld’s practices were extremely harmful to both orcas and humans. Immediately seized upon by animal rights activists and celebrities, the movie went viral. Just 18 months later, SeaWorld’s share price had dropped 60% and its CEO had resigned. That’s just one of many examples of political risk cited. More obviously, think about the election of Donald Trump or Brexit; both had been dismissed as well-nigh impossible. But they happened. 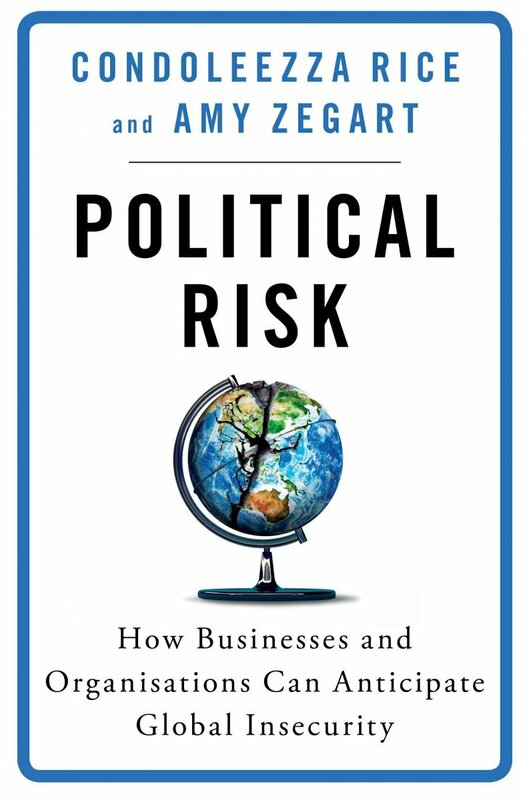 Rice and Zegart analyse the various kinds of political risk, explain why it is so hard to manage, offer copious examples of how to deal with the crisis when the risk arrives, and conclude by offering a detailed recipe for strengthening what they call “your political risk muscles.” This is one that should be beside the bed or on the desk of every director of every company, listed or not. If you have ever been in a top theatre company, orchestra or sports team, you may well know the feeling. Or you might have experienced it as part of an elite military unit, spiritual group, management team or even just in the crowd at your favourite football club. It’s that extraordinary moment when you, the individual, are subsumed by the group; you feel yourself pulled into something that is much larger, more powerful and as a result more effective. Many words have been used down the centuries to describe this altered state of consciousness: ecstasy, euphoria, and more recently ‘flow’, defined by the authors as “an optimal state of consciousness where we feel our best and perform our best”. Alternatively, “in the zone”. Almost as many attempts have been made to create it or recreate it artificially, from meditation via extreme sports to psychedelic drugs. 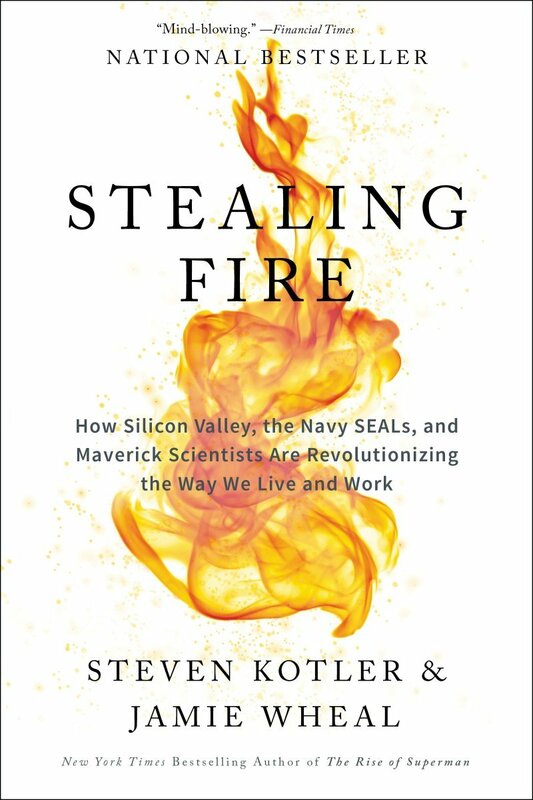 Everyone, it seems, is trying to steal their own version of Promethean fire – which is where the book’s title comes from. In part, that’s because once you’ve experienced flow, it’s highly addictive and you want to return as fast as possible. 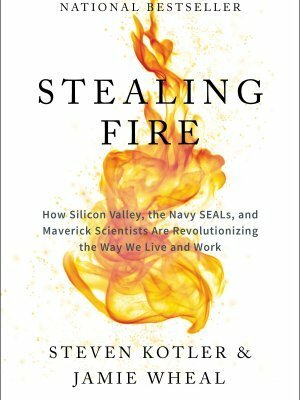 Stealing Fire is a fascinating journey through history, but also a detailed examination of where humanity might be heading. Think virtual reality, pharmaceuticals and regular access to altered states. Think very high performance indeed. At one stage, Elizabeth Holmes was Glamour’s Woman of the Year and Fortune’s Businessperson of the Year. 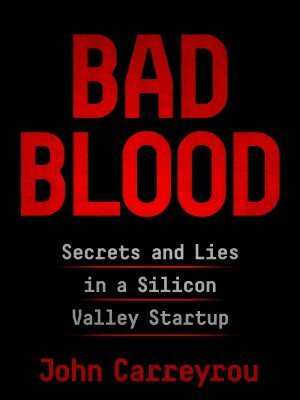 The founder of blood-testing company Theranos, Holmes was personally worth around $4.5 billion and boasted the likes of Henry Kissinger, George Schultz and James Mattis as board members. The company itself worth as much as $9 billion. All of that now lies in the dust. Holmes and her former lover Ramesh ‘Sunny Balwani’ face multiple counts of fraud and conspiracy to commit fraud. Her tale of having invented a blood test that could offer dozens of different diagnoses from a single drop of blood taken almost painlessly from the tip of a finger turned out to be nothing more than a fantasy. 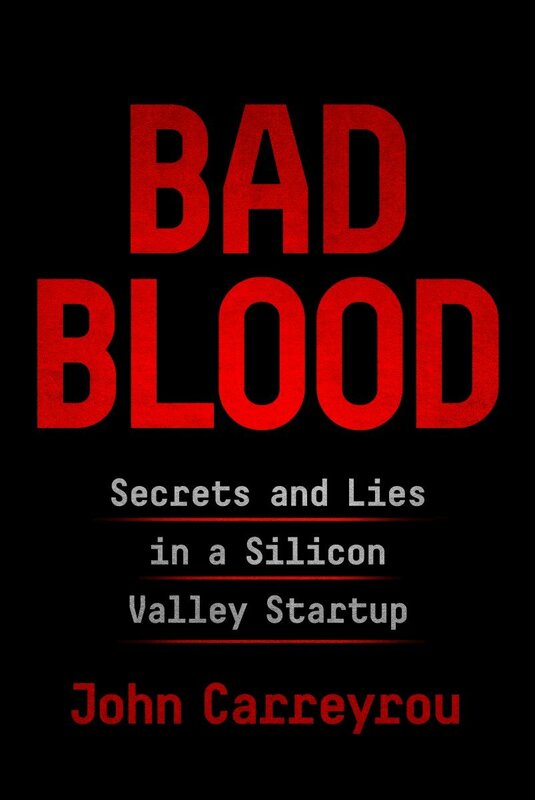 Bad Blood is by John Carreyrou, the award-winning Wall Street Journal reporter who spent months investigating Holmes and Theranos and eventually exposing them. It’s a fascinating tale and a great example of how a top-ranked investigative journalist like Carreyrou plies his trade, fully backed by an equally prestigious title like the Journal. If it has a weakness, it is not that Holmes and Balwani managed to get away with it for so long, but how they managed to dupe so many superstars and superstar investors to back their product. The gadget itself almost never appeared in public and when it did, it almost never worked. Medical experts said repeatedly that multiple different diagnoses from a single drop of blood were simply impossible, yet no-one listened and many stumped up the cash. Jeff Skilling (Enron). Bernie Madoff. Bernie Ebbers (WorldCom). Adriaan Nieuwoudt (Kubus). Now Elizabeth Holmes. They appear again and again and yet we fall for them every time. Until quite recently, SA’s main opposition party, the Democratic Alliance (DA) has grown steadily. 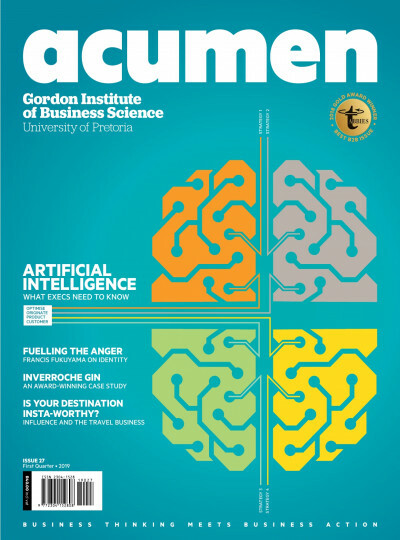 It has taken control of four major metros – Cape Town, Johannesburg, Pretoria and Nelson Mandela Bay – and a slew of smaller towns, mainly in the Western Cape. Much of that success is down to some extremely slick management of the media. 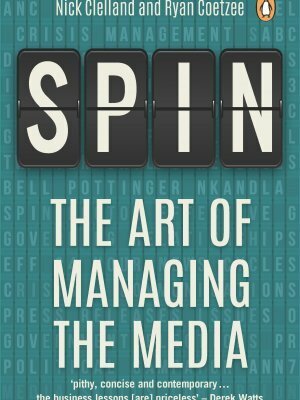 Meet the puppet-masters: Clelland and Coetzee are themselves both ex-DA MPs and experts in the dark arts of spin. Dark arts? Well, not so much. As they make clear, much of this is nothing more than sitting down with your client long before anything resembling a reporter has shuffled over the horizon and doing some basic planning. What’s the message you want to get across? What do you want not to say? Would you really want to see this remark or that Tweet on the front page of the Sunday Times? Have you nominated your spokespeople? Have you trained them properly? The same applies to crisis management. Have you considered the kind of crisis that is likely to affect your organisation or company? Do you have a Crisis Management Plan and does that plan have a Crisis Communications component? Have you updated that plan recently? And so on. Along the way, the pair throws some very interesting light on the success of Donald Trump – some very dark arts there, for sure – and also provide us with a glimpse of the inner workings of the DA. 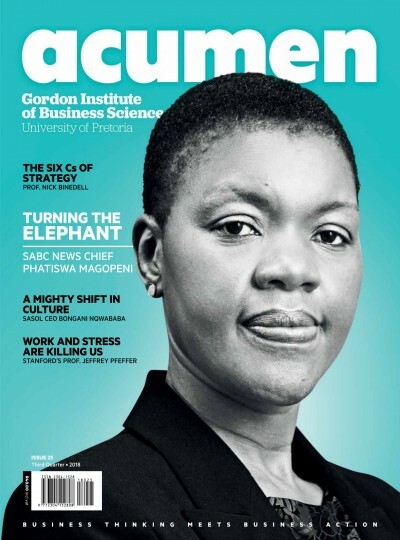 But if the book has a weakness, it emanates from the same place: the DA has had a tendency down the years to be a little smug, spiced with a touch of self-righteousness. Now I know where that comes from. On the face of it, this is a book about a man and his career at SARS. 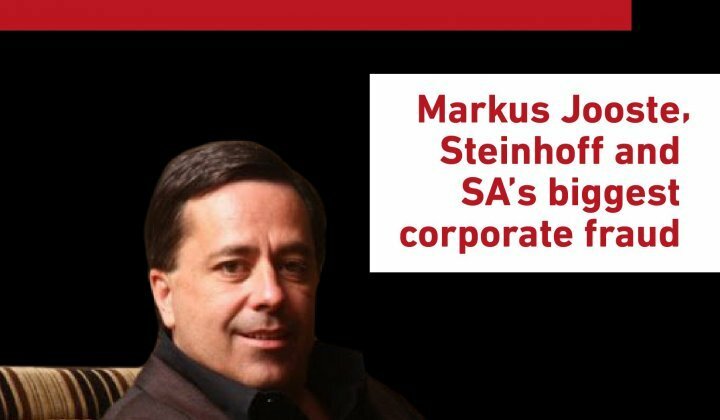 Johann van Loggerenberg is one of the key players in the drama – still unfolding – centred around the so-called ‘Rogue Unit’ at SARS. 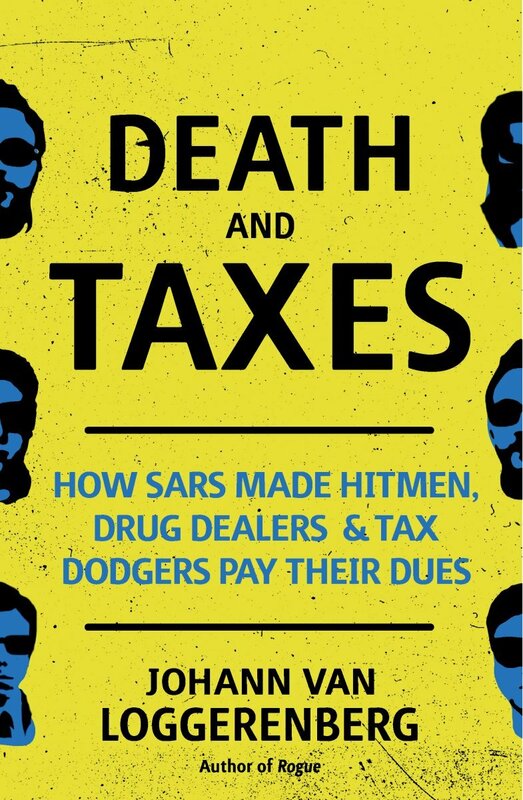 He’s already told that story in Rogue: The Inside Story of SARS’s Elite Crime-busting Unit. 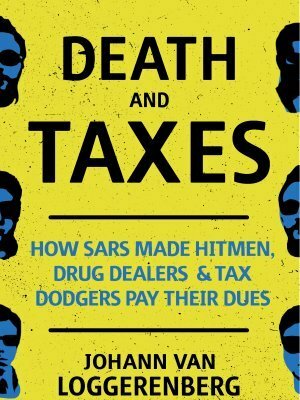 This book seeks to throw the net wider and its subtitle gives a clue: How SARS Made Hitmen, Drug Dealers & Tax Dodgers Pay Their Dues. 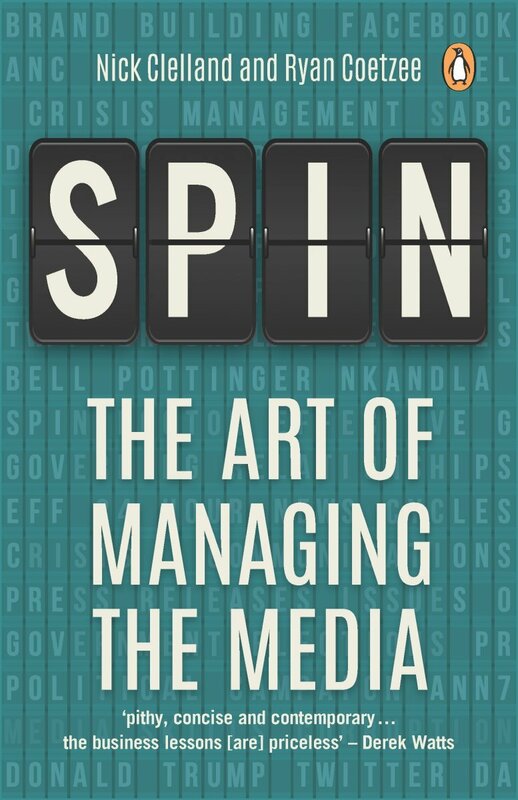 In fairness, the author does cover a great deal of ground unrelated to the Rogue Unit, including the Dave King/Specialised Outsourcing case, alleged fraudster Billy Rautenbach and Orlando Pirates boss, the ‘Iron Duke’, Irvin Khoza. But make no mistake. As van Loggerenberg traces the development and growth of the various divisions of SARS which he came to head, he builds a relentless case that describes the process we now call state capture. 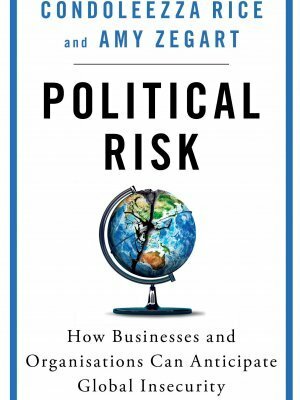 Read this book and you will understand why SARS’ Large Business Centre – one of its most effective sections – had to be closed down. You will also read with dismay and amazement about the collapse of relationships between SARS and units like the SAPS Crime Intelligence division and the Scorpions. It’s no wonder SARS missed its collection target last year by some R50 billion! Van Loggerenberg’s frustration and disgust at this state of affairs leap off page after page. He’s also very clear about the colossal leakage of expertise from SARS over the past few years, as well as what needs to be done to fix it. At least one piece of the jigsaw is already in place, with the suspension of Commissioner Tom Moyane. At the time of writing, his own case has not been resolved. It’s clear that the creation of the ‘Rogue Unit’ was fake news, put about by van Loggerenberg’s enemies and swallowed by a distressingly gullible Sunday Times. 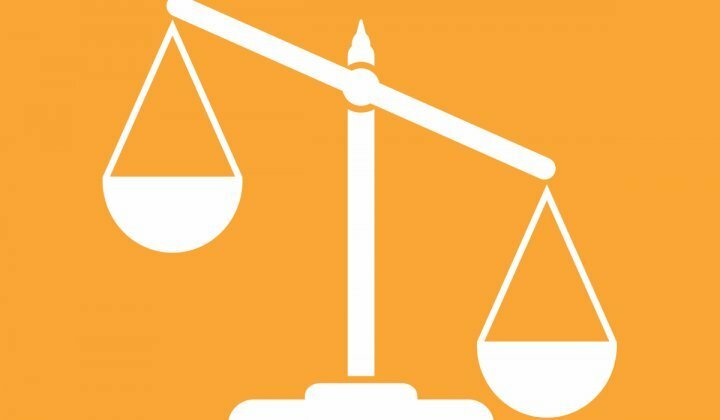 The case needs to be withdrawn immediately a new National Director of Public Prosecutions is appointed. 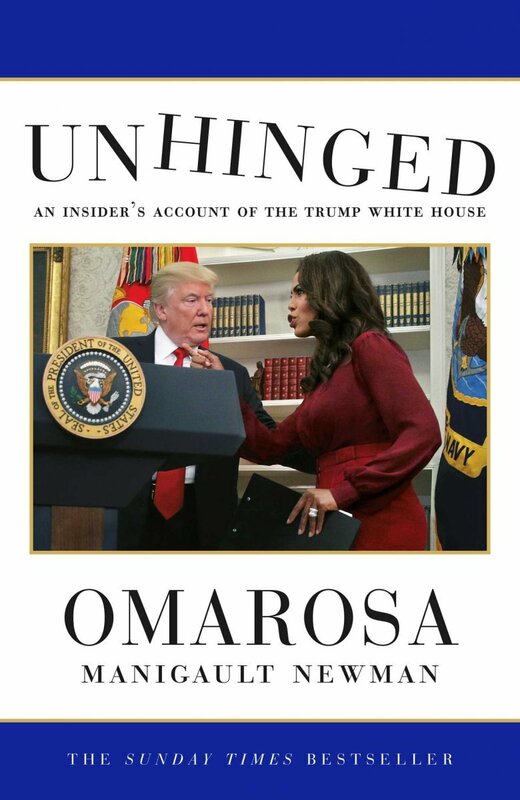 At first glance, an insider’s ‘kiss-and-tell’ book about the inner workings of the White House might not seem to have great relevance to Acumen’s readers. My contention, however, is that the power vested in the occupant of the White House’s Oval Office is so great and far-reaching that it touches every single one of us, however directly or indirectly. For example, when President Donald Trump lashes out at Turkey over that country’s detention of an evangelical American pastor and the Turkish lira crashes, so too does the South African rand. 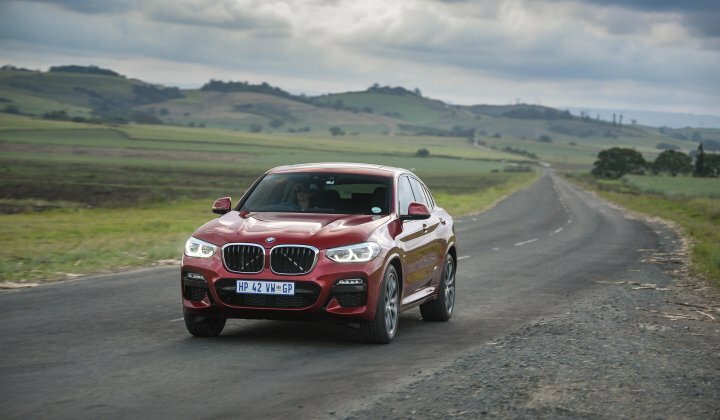 That weaker rand pushes the price of fuel sky-high, which affects every person in this country. So when Omarosa Manigault Newman, a former Assistant to the President, but also a member of the original 2003 line-up of The Apprentice, Trump’s wildly successful reality TV show, says she fears for his mental health, we need to pay attention. She is an African American, so when she says she is now convinced that Trump is an out-and-out racist, we should consider believing her. Her book is also part-confession, in that, for the best part of 15 years, she had convinced herself that Trump was ‘racial’ and not ‘racist’. It’s a very fine distinction indeed and she goes to great lengths to explain how and why she entertained this self-deception. Her contention is that Trump is suffering from some form of dementia or has suffered a stroke or strokes. She points to his often rambling and incoherent speeches, his inability at times to lift a glass of water without using two hands, and his excessive consumption of Diet Coke. A recent study, she says, has linked Diet Coke to strokes. 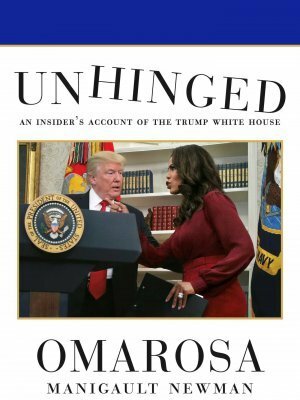 Unhinged is well written, easy reading – and very scary. 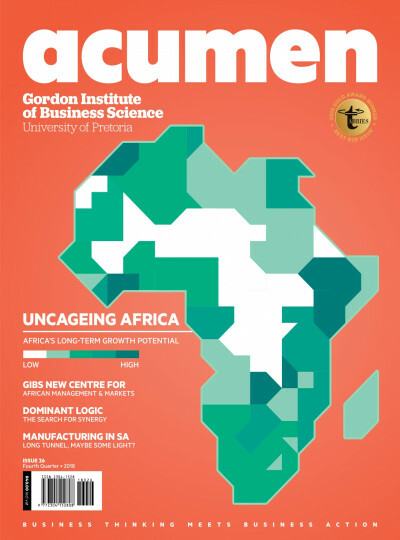 Assign vs Numsa: A Boost for Independent Contractors?